a house as their future home when it's staged? 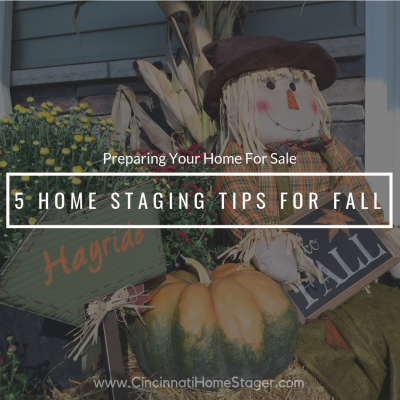 We offer full service professional home staging services and are committed to helping Sellers, Realtors, Investors and Builders prepare their homes and listings to sell in Cincinnati and the surrounding areas. Working together, our goal is to ensure your property will stand out to prospective buyers and give you the competitive advantage that will help you sell faster and for more money. We specialize in Home Staging for both Vacant and Occupied homes and offer the most comprehensive Home Staging Consultationin the Tri-state. Our expertise, experience and winning results provide you superior home staging services in the Greater Cincinnati, Northern Kentucky & Southern Dayton, Ohio area. Working personally with Teresa is easy and can make the whole selling process seem a lot less overwhelming. As a consultation expert, she provides you with the tools, resources, and exact plan of everything you need to do, while keeping in mind your timeframe and budget. Teresa’s speciality in staging vacant properties is top notch as you see throughout her portfolio of work. Her focused attention to detail is seen and felt in every space she stages as she considers the target buyer and the lifestyle they seek when shopping for the perfect home. Teresa is an Award Winning Home Stager and has staged thousands of homes in the Greater Cincinnati area since 2005. Her unique approach to staging and partnering with both homeowners and real estate agents has helped to produce successful home sales time and time again. Selling a vacant home is difficult. Statistics show an empty property typically can sell for 10% less and more time on the market. Buyers tend to focus on the negative elements when a room is empty and lack understanding of the layout and use of space. Staging can help. Using your existing furniture, we'll adjust layouts, edit, and accessorize to make it show worthy and ready for potential buyers to fall in love.